A laxative. 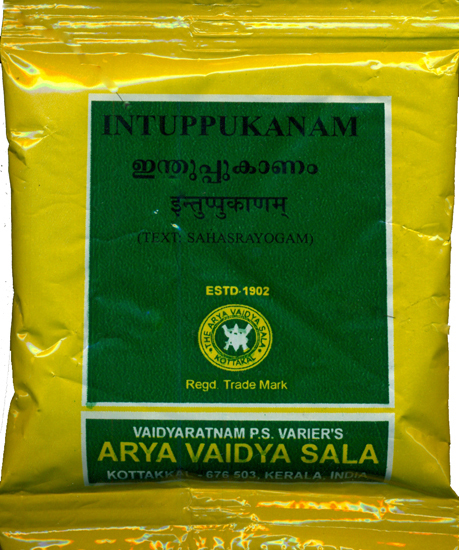 Useful in indigestion, etc., mixed with suitable tailas, Coconut milk etc. Usage: 5 to 10 g As directed by the Physician.